When the 2010 Chevrolet Camaro finally rolled out to dealer showrooms I was very excited. In fact, I almost traded in my 2001 Chevrolet Camaro and replaced it with a new, retro version. However, the Camaro wasn’t quite in the cards and I ended up with a four-door sports car, but I still love the look of the new Camaro and the powertrain options available. One of the things that made it hard to decide to actually buy the car was that there wasn’t one in Colorado to test drive at a dealership or if there was they wanted you to make a commitment to buy the car. For me it is hard to buy something that I haven’t driven a couple of times and at the time I was interested in the V6 as much as I was interested in the SS with the potent V8. As I said, I never got to drive one. I read tons of reviews. Talked to people who had driven both the V6 and the SS, but missed the opportunity to actually get behind the wheel. That changed a couple of weeks ago at the Rocky Mountain Driving Experience (RMDE), a press event sponsored by the Rocky Mountain Auto Press (RMAP). At RMDE we were able to take the new 2010 Chevrolet Camaro SS (in red with black stripes) out to the road racing circuit and out on the public roads. I actually was behind the wheel for some 50 or so miles in order to get the car from our start venue to the breakfast venue out near the track. Overall, I have to give kudos to GM for bring back the fire to the Camaro name once again. 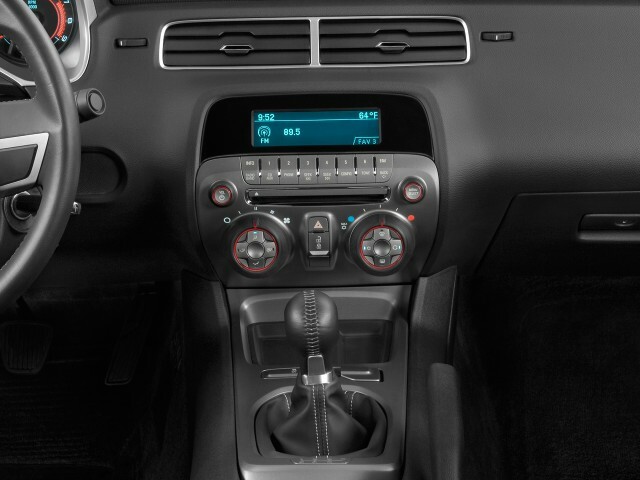 The 2010 Camaro SS has plenty of power with 426 hp and 420 pound feet of torque and it exhibits good road manners even if the steering feels a little light compared to the previous generation. Road noise is low for this type of car and it has a great growl when you get into the throttle. There are some areas that need improvement, like the HVAC controls—specifically the fan control that has a very plastic and flimsy feeling. There isn’t a lot that can be done about the rear blind spots, but it would be good for GM to add blind spot monitoring on all of the Camaro models to help keep drivers safe on the road. Along those lines, a rear park assist system would be helpful for shorter drivers, either in the form of a reverse camera or sonar type system. 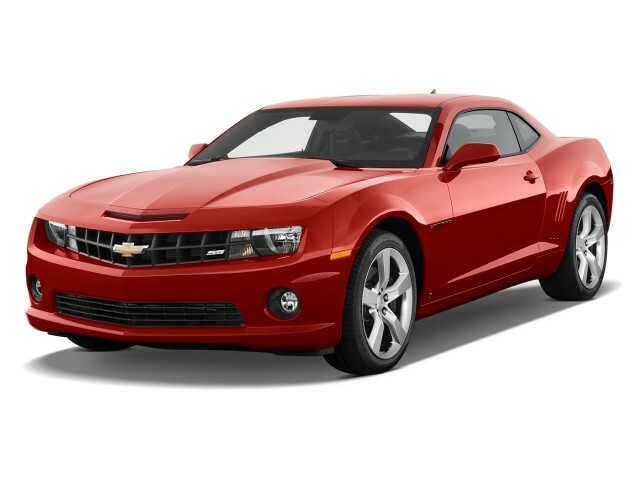 Overall, the impression I had of the 2010 Camaro 2SS was very positive and I still think I might own one in the future. Still haven’t driven the V6 with a manual, so that is on the list and I will report back with a comparison between that and the SS. With gas mileage that comes in right at 25 mpg on the highway, the SS is more economical and easier to live with than the original versions that captured the consumer back in 1967. Be sure to check out the full 2010 Chevrolet Camaro review here.